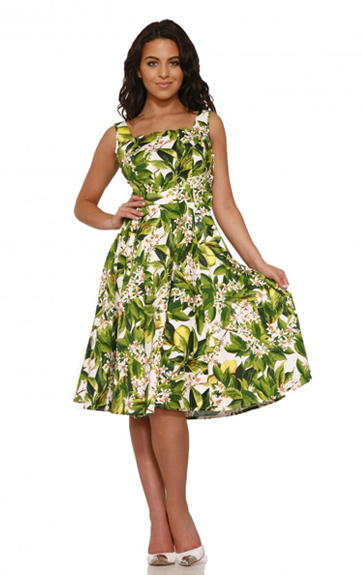 Hearts and Roses is well-known for their Pin-Up and Rockabilly styling. Today's Clothing is offering a group of their clothing that is more subdued and sophisticated. 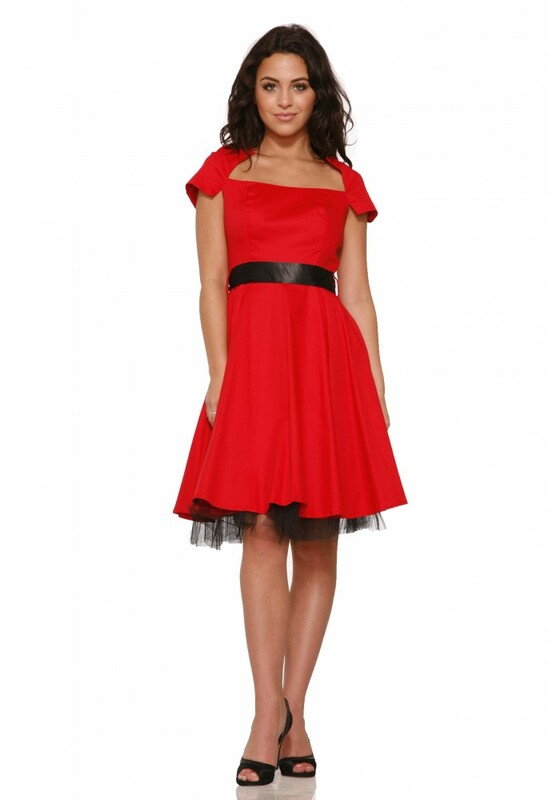 Wonderful outerwear pieces and a variety of dresses you can wear for social events. These pieces are very feminine and reminiscent of 50's styling. Each piece is constructed with amazing attention to detail and at an excellent price. Made in China.